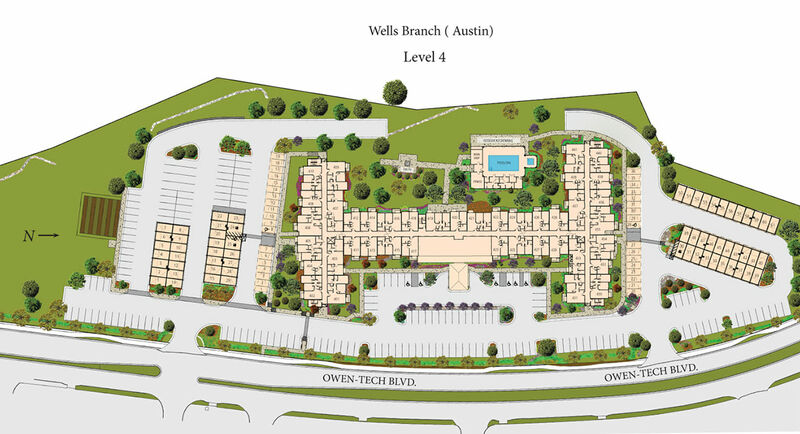 Affinity at Wells Branch is unlike any other 55+ community you’ve ever seen. 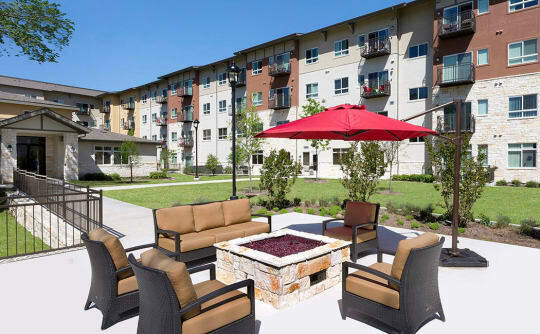 Our studio, one, and two bedroom apartments are specifically designed for active adults – no bingo night here! 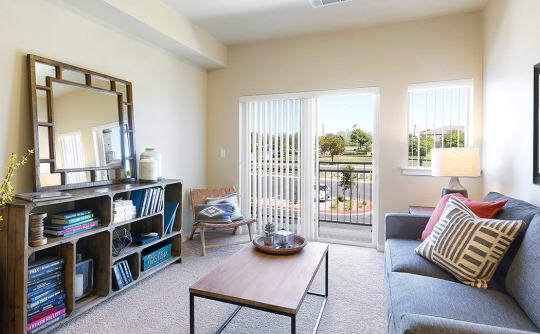 Whether you’re looking for a studio apartment for yourself, a one bedroom apartment to share with a pet, or a two bedroom apartment so you have room for friends or family to stay over, you’ll find what you’re looking for in our pet-friendly community in Austin. Each of our apartments comes with a fully equipped kitchen and spacious bathrooms. And no matter which floor plan you choose, all of your utilities are included in your monthly rent, even TV and WiFi. Each of our elegant apartments include the time- and space-saving features you’re looking for. Laundry day is less of a chore with your in-home washer and dryer. Some homes include breakfast bars or kitchen islands, a convenient place to enjoy a meal. You’ll also appreciate the amount of storage space throughout the apartment. 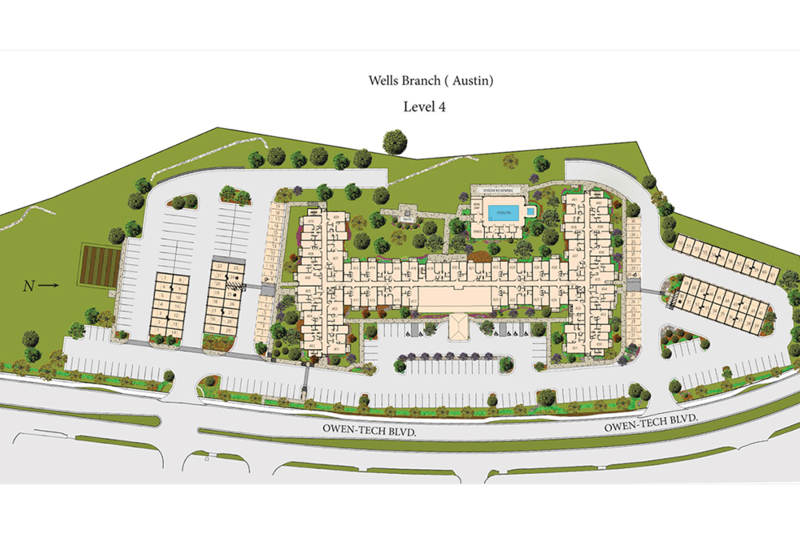 Best of all, as a resident of Affinity at Wells Branch, you’ll have access to the extraordinary amenities that set our community apart from the rest. 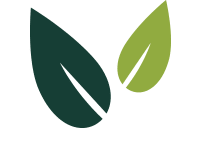 Explore everything we have to offer with a personalized tour of our studio, one, and two bedroom apartments in Austin.